The Middlebury College Bookstore would like to welcome the Language School Students to our campus. 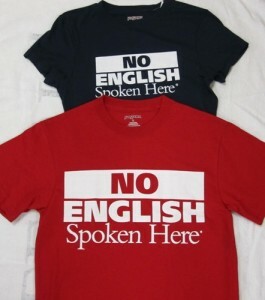 We have selected some new items for Language School in a variety of vibrant colors this year. Come in and check out our Hot New Items.